A-Team Auto Service has been repairing cars since 1985. 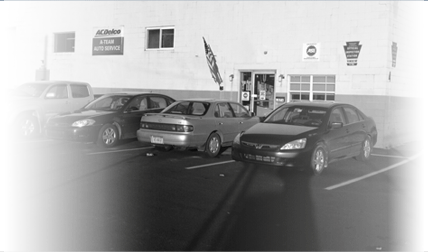 A-Team Auto Service is located at 1876 E. Old Lincoln Highway, Langhorne, PA 19047. We are a local independent automotive repair facility started in 1985 by JIM GRIGGS and WILL BARTO. We are dedicated to providing quality, < personal service. Our staff, Jim, Mark and Chris are certified PA Safety, PA Emission and ASE (Automotive Service Excellence) technicians. 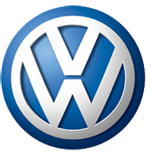 We have the latest diagnostic and repair equipment to provide accurate and efficient repair and service for your vehicle.